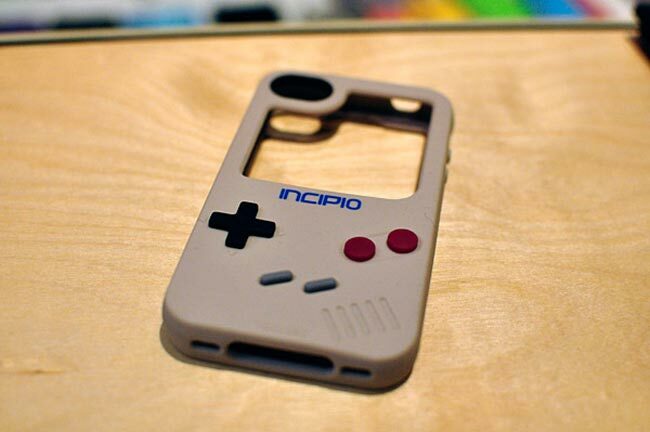 Last week at CES 2011 case makers and designers Incipio teased visitors with a fantastic looking conceptual Game Boy iPhone case. 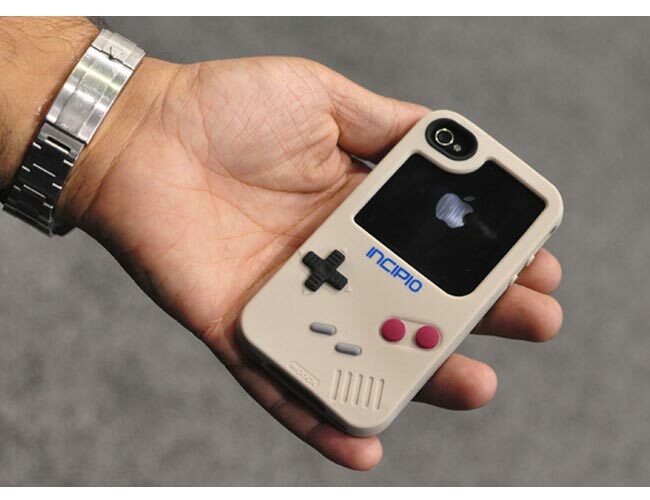 But unfortunately due to copyright concerns Incipio has no plans to ever bring the Game Boy iPhone case to market. Sorry to tease even more but the Incipio iPhone case is fully detailed with button color, texture, and placement that’s nearly identical to Nintendo’s original Game Boy. Incipio only created the case as a demonstration to show its production capabilities, which is a real shame. But if you really need to quell your Game Boy craving the iPwn Game Boy Hardshell iPhone 4 Case is available to purchase for $16.99.